Taking care of your hair is a necessity, it is such an important feature on your body and you should definitely take pride in the way your hair looks. Not only does argan oil do wonders for your skin, making it super soft and hydrated. Argan oil for hair has been quickly named ‘liquid gold’ because of all the amazing benefits it has, and the fact that it is widely available all over the world. Originally, argan oil comes from the kernels of argan tree from Morocco. These kernels are rich in healthy nutrients like vitamin E and fatty acids (which make great hair conditioners! )If you want your hair looking gorgeous and feeling lusciously healthy then you should really think about investing in some argan oil for hair. The benefits of argan oil are endless, so what are you waiting for? We’ve created a helpful list that will tell you of all the wonderful benefits you need to know about argan oil. The best way to apply argan oil to do it before you shampoo your hair. Add a thick layer of the oil over your hair and comb it down from your roots to the ends. Leave it on for a few minutes, by doing this before you wash your hair you won’t compromise on volume of your hair. After you’ve applied the oil, wait until the oil has settled into your hair then wash it out. Even celebrities get their extra glossy hair from using argan oil. If you’re more someone who wants to use argan oil for styling your hair, then you might want to take a different approach. Rub a small amount into your hands of the oil and run it through your hair very lightly, once you’re done use the remaining oil to smooth over any fly-aways on your head. This is a perfect solution if your hair is always puffy and you want it to be perfectly styled. Switch up your normal conditioning and swap conditioner from your regular drugstore to argan oil for hair! It is proven to make your hair feel silkier, shinier and softer so it’s ideal for those that need the added extra to their hair. There are many ways to apply it like conditioner but the easiest is probably just using it in the shower. 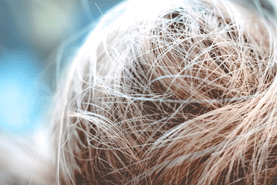 Taming that frizzy head of hair has never been as easy as it is now. So many women and girls out there suffer with a dry scalp and if you’re not very confident anyway it’s not great to have dandruff falling out your head every so often. Even just brushing it for some women means they end up creating more dry skin. The natural oils that are in argan oil prevent inflammation that inevitably leads to dandruff, irritation and other scalp problems. Lots of lovely ladies swear by using argan oil to prevent your head getting into a dry mess. Chemically made products are so popular these days that people forget they shouldn’t be applying them to their skin and hair. Argan oil is one of the most natural hair remedies you will get that doesn’t cause harm to your head and it smells great too. There are some brands that claim to be argan oil and they’re not, conquer this by checking the ingredients list (alls it should have is 100% argan oil (Arganiaspinose) on it) and it should be smooth but not too watery. It is such a good natural oil that will work wonders for your hair, and that’s just getting started on the benefits of argan oil. Whether you have naturally curly or straight hair if you’re going for a curly look with your hairstyle, you want it to stay. 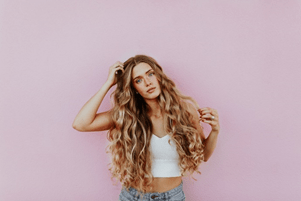 Hairspray might normally be your best bet, but you should definitely try argan oil as it makes the curls stronger and more manageable. A beauty salon Woodland Hills recommends you use a few drops in the palms of your hands and run your finger through your hair, this is the best way to get the results you want and deserve. Another one of the benefits of argan oil is that it can be used as a replacement for your heat protectant. You might as well use this natural oil on your hair to protect it if you’re using it for other things anyway. It’s not expensive and as good brands don’t charge high rates because it’s all natural. 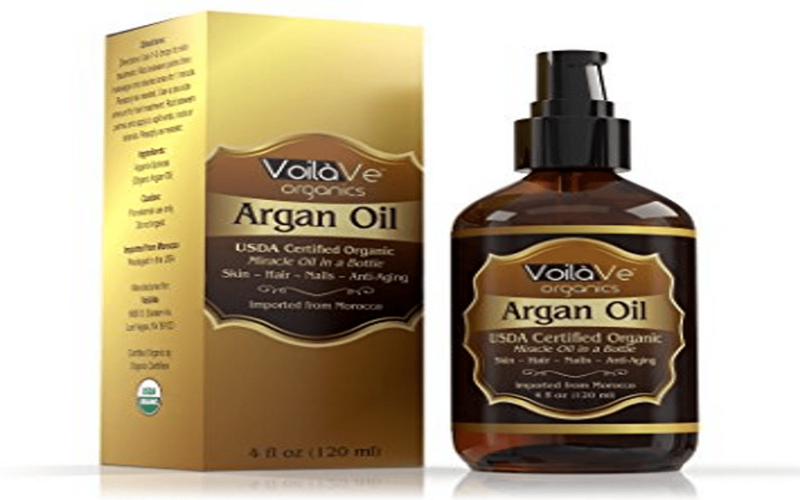 There are so many ways you can use argan oil for hair and that’s the beauty of it. Whether you decide to use it for your new and improved conditioner or you’d rather just define your curls, you’re always going to get use out of it. If you decide it’s not really something you like on your hair (which might happen!) that’s totally normal, other people often use it for their skin as it can help to prevent acne and other skin conditions.